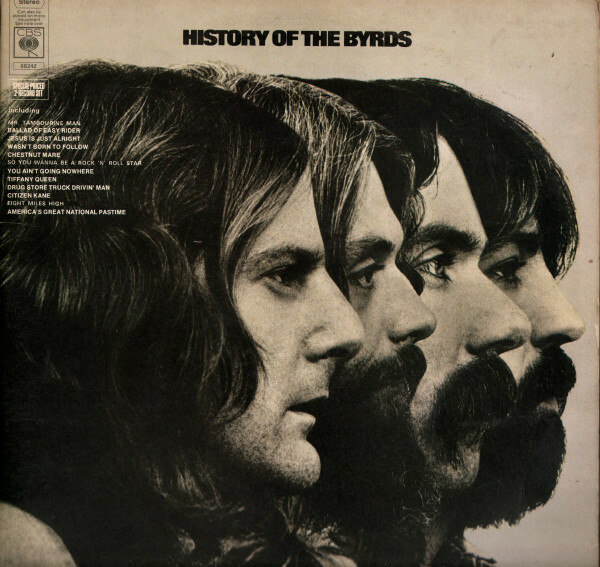 The Byrds (formed in Los Angeles, California in 1964) were an American rock group. 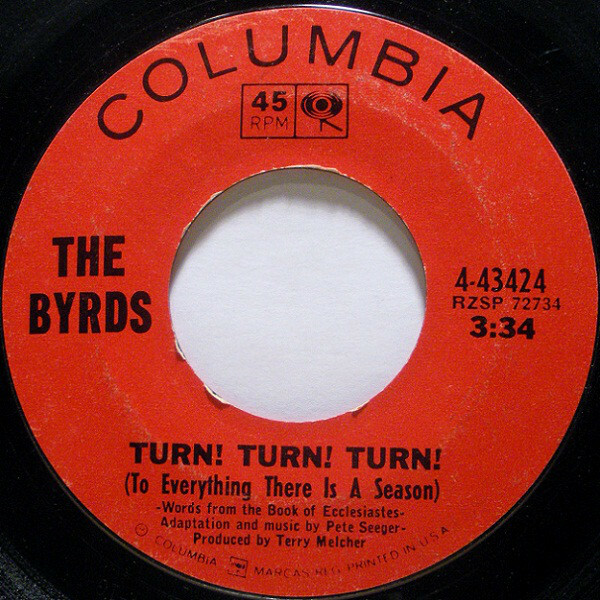 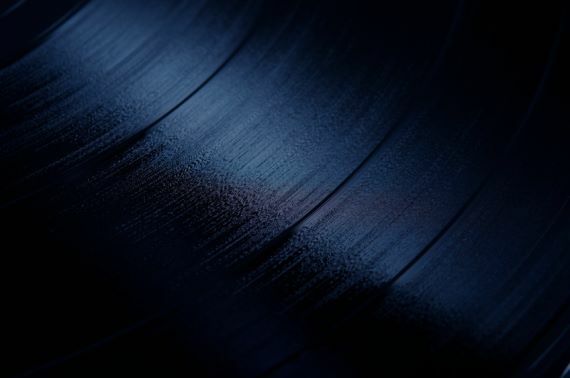 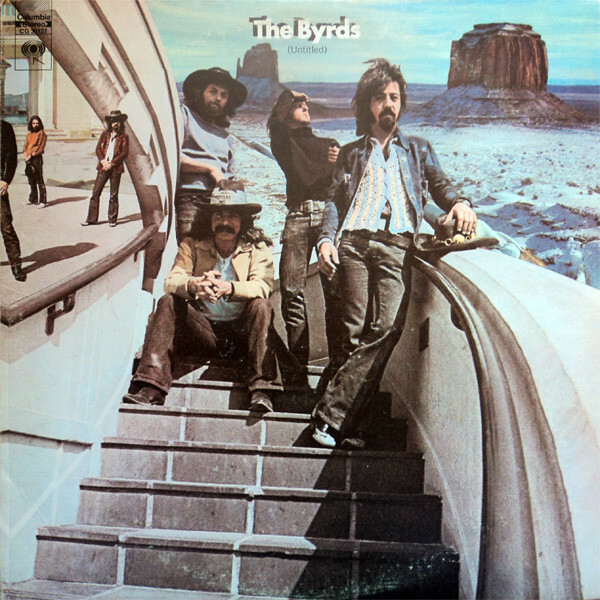 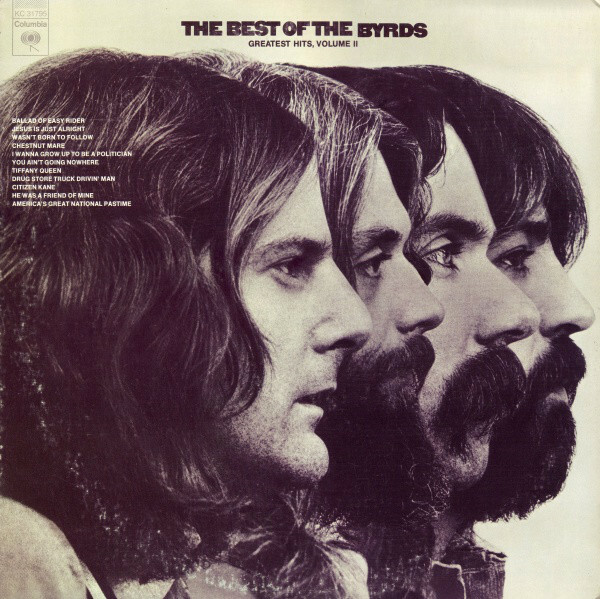 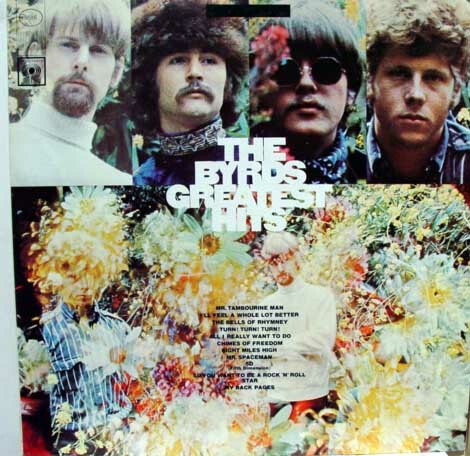 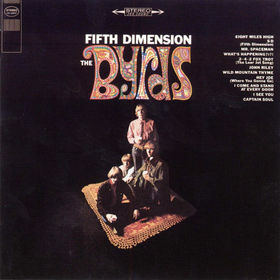 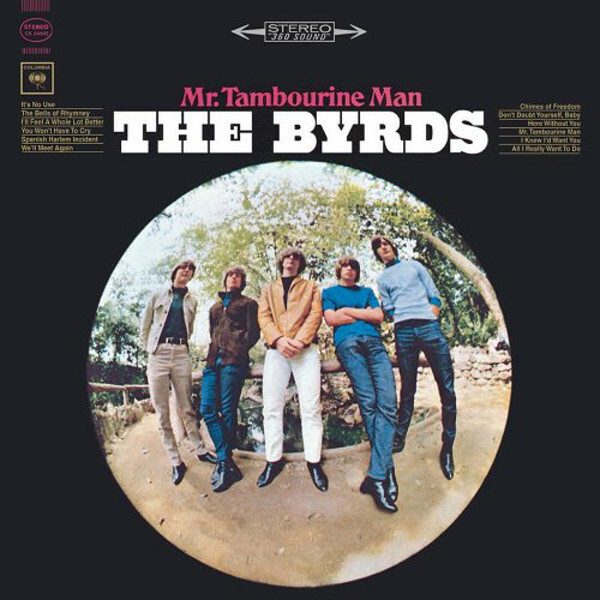 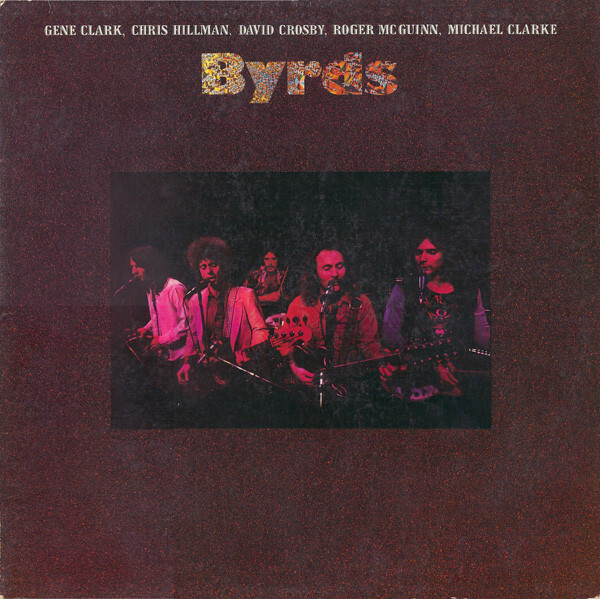 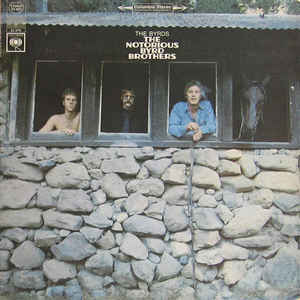 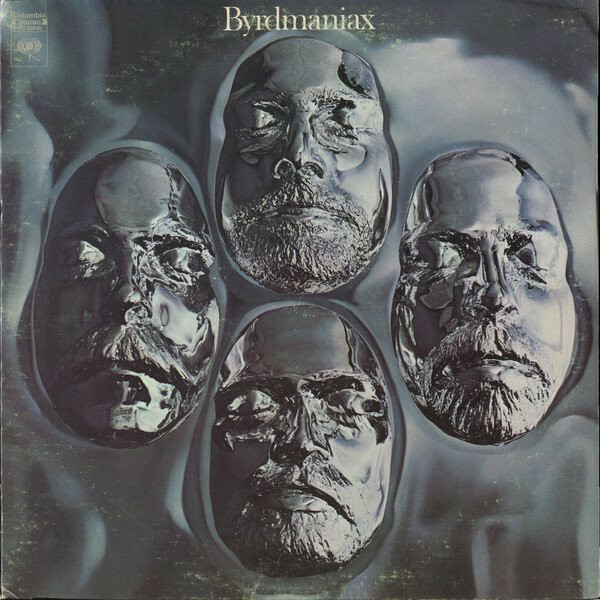 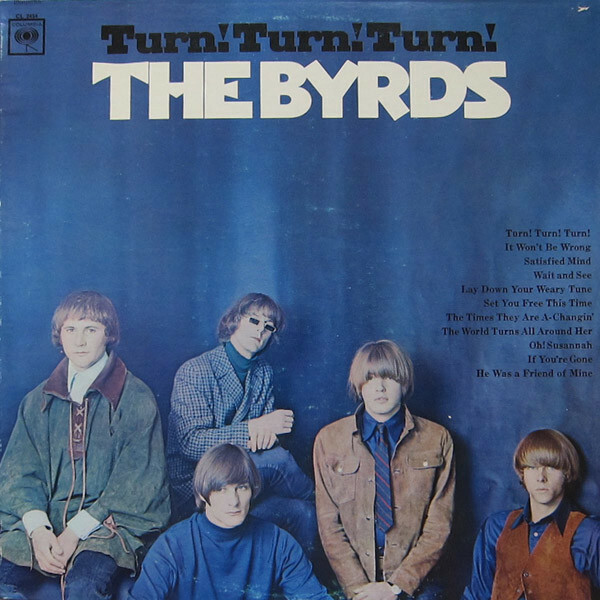 Bridging the gap between the socially and spiritually conscious folk music of Bob Dylan and the complex pop of The Beatles, The Byrds are considered one of the quintessential bands of the 1960s. 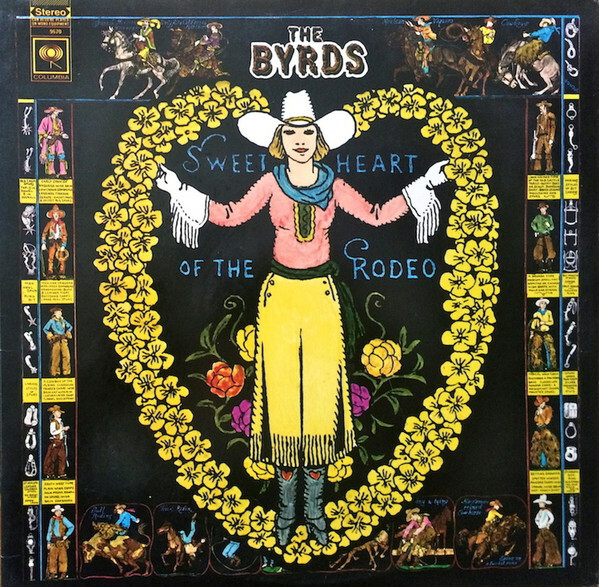 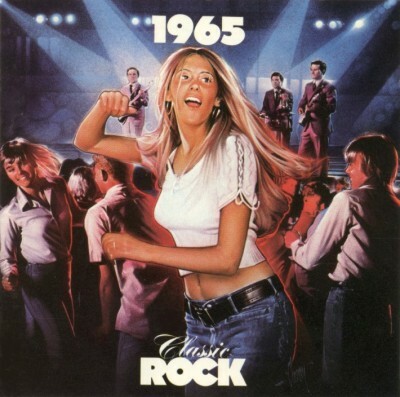 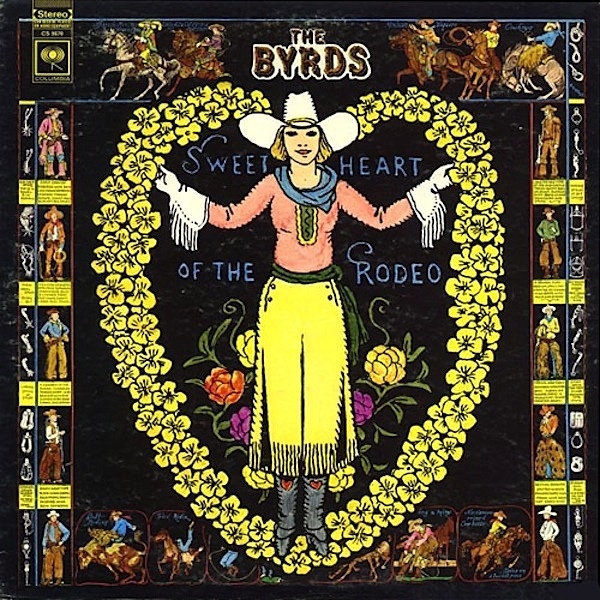 Throughout their career, they helped forge such sub genres as psychedelic rock, jangle pop, folk rock and  on their 1968 classic Sweetheart of the Rodeo  country rock. 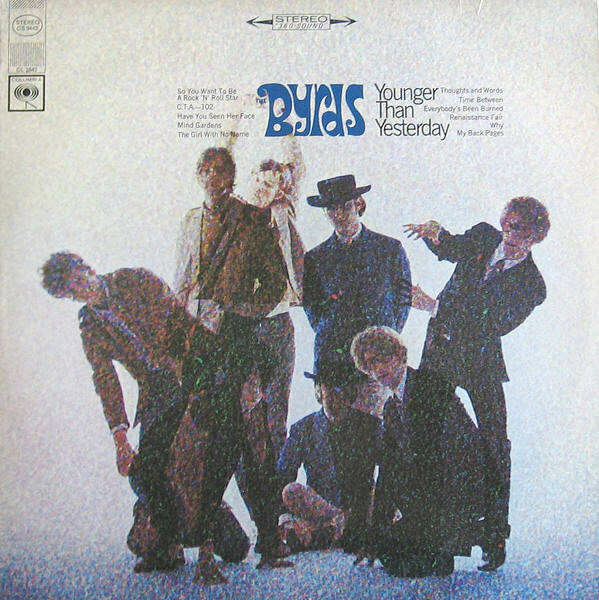 After several line-up changes (with lead singer/guitarist Roger McGuinn as the only consistent member), they broke up in 1973. 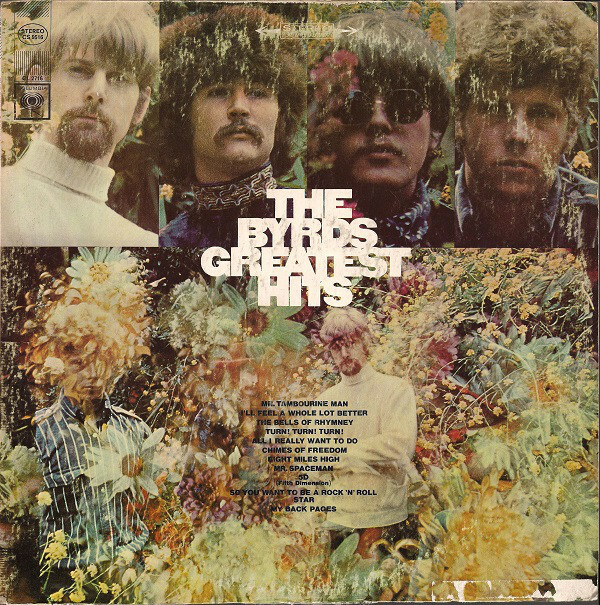 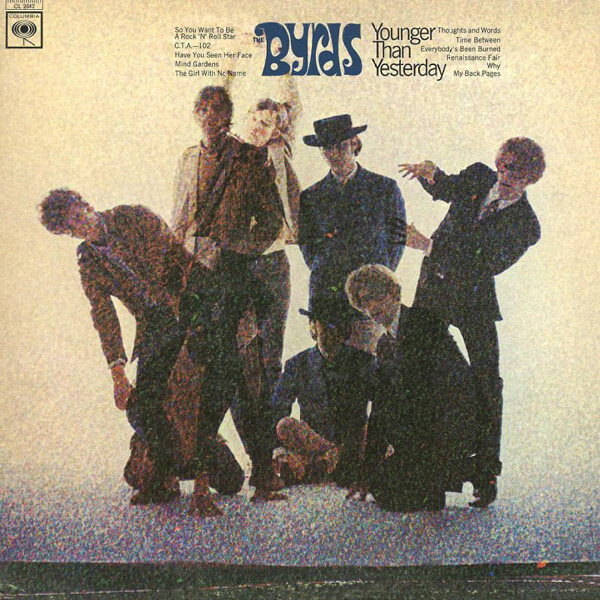 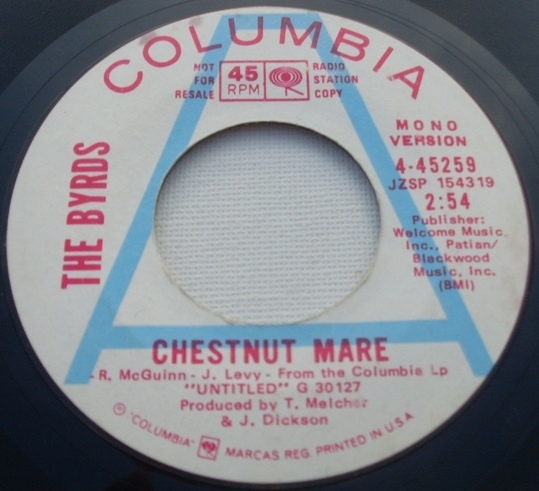 Some of their trademark songs include pop versions of Bob Dylan's "Mr. Tambourine Man" and Pete Seegers "Turn, Turn, Turn," and the originals "Ill Feel a Whole Lot Better," and "Eight Miles High", a song which includes a subtle reference to the band the Small Faces with whom the Byrds at one time toured. 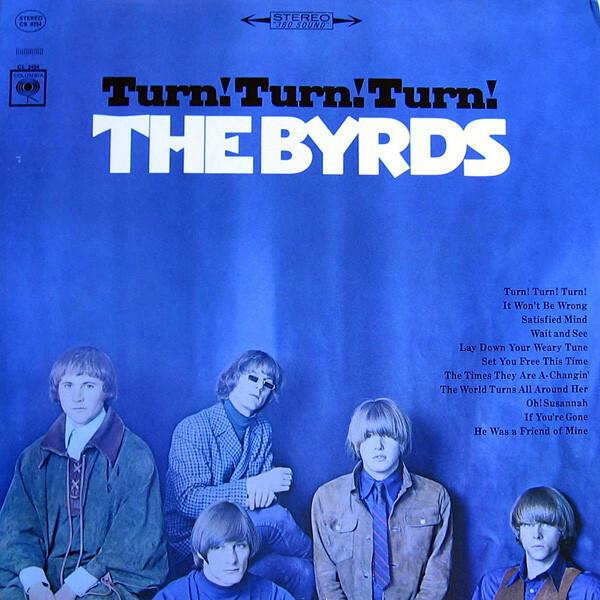 They were inducted into the Rock and Roll Hall of Fame and several band members have launched successful solo careers after leaving the group.